Despite the dwindling tablet market ASUS has made a bold step forward – the company has announced the new ZenPad 3S 10 tablet whose main mission will be to compete with the iPad Air, the iPad Pro and the Samsung Galaxy Tab S2. 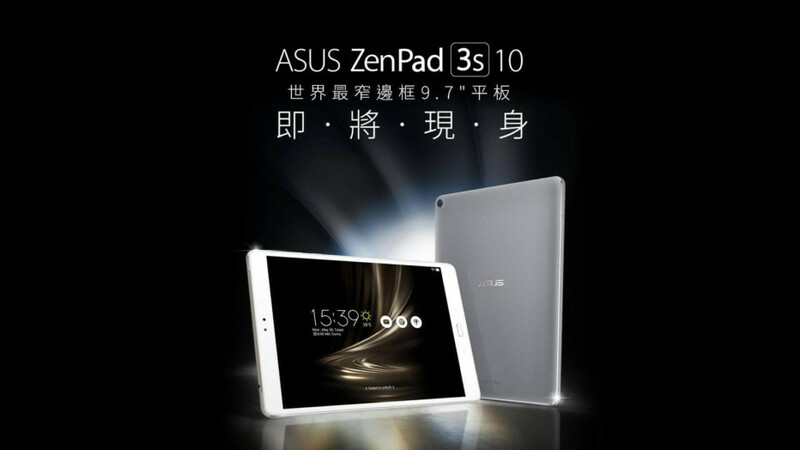 The new ZenPad 3S 10 has been announced at an official ASUS event. 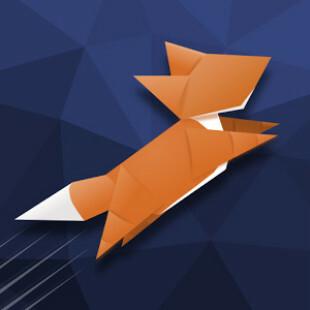 The device will be commercially available on August 1. When it comes the ZenPad 3S 10 will offer a 9.7-inch sensor display that will work at 2048 x 1536 pixels and an aspect ratio of 4:3. The device will also have 4 GB of RAM, 32 GB of internal memory that can be expanded with a microSD memory card, a USB Type-C port and two cameras. The rear one will be an 8 MP shooter, while the front one will come with a 5 MP sensor. The tablet will be under the command of a MediaTek MT8176 processor, which comes with two Cortex-A72 cores at 2 GHz and four Cortex-A53 cores at 1.6 GHz. The ZenPad 3S 10 will have a PowerVR GX6250 GPU that will run at 600 MHz. The tablet will be powered by a 5900 mAh battery and will run Android 6.0 Marshmallow under the ASUS Zen user’s interface. All this hardware will sit in a metallic chassis that measures 240.5 x 163.5 x 5.8-7.16 mm and that weighs 430 grams. The ZenPad 3S 10 will sell for around USD 350.